Gunners star Granit Xhaka shares heart-warming story of his friendship with Julian after they met in 2015. Throwback to 2015, when Australian ball boy Stephen White played his part in China goalkeeper Delai’s penalty save. After arriving late for their game at the weekend, Canterbury striker Dawodu showed he’s got other talents away from football. Amateur player bucks usual trend when it comes to initiation songs and puts in a performance even ‘MJ’ would have been be proud of. Time for change at Juve? Nathan Ridley feels a rebuild is needed at the Italian giants. 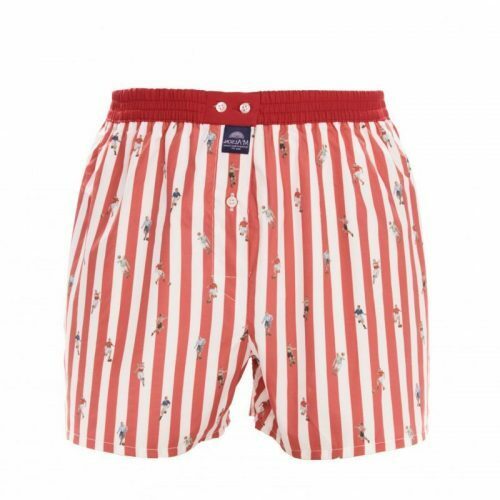 McAlson sent us a pair of football themed boxers to review, so we did exactly that. Nathan Ridley on why he feels Poland could be a surprise package at this year’s World Cup in Russia. 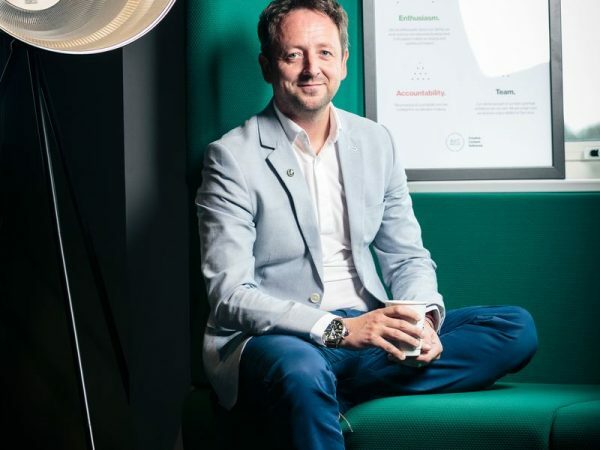 Spencer Buchan, Managing Director of AVC Immedia and part of the team that has developed VAR for FIFA, has a look at technology in football. 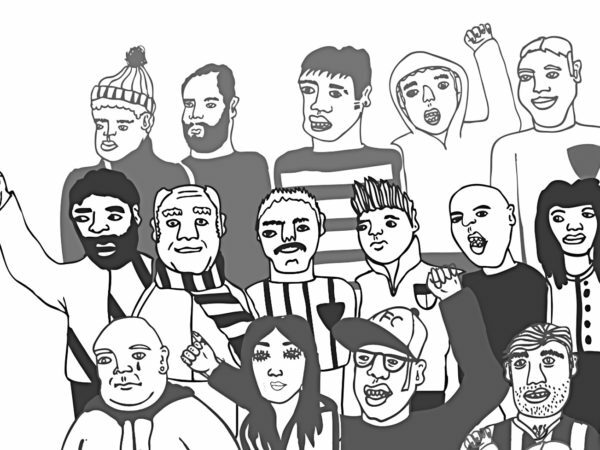 Chris Nichols delves into the crazy, unknown world of North Korean football. 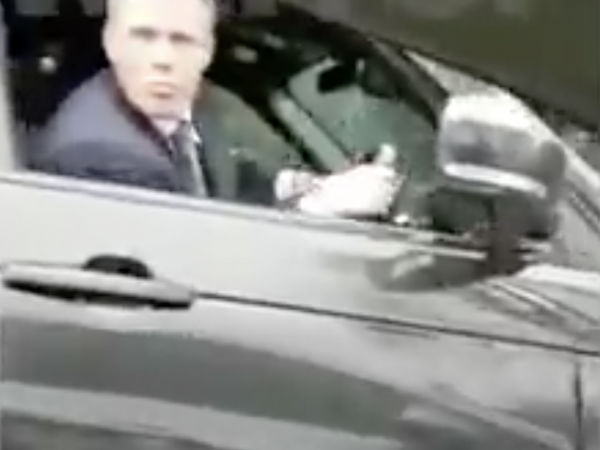 Former Liverpool player Jamie Carragher was caught on camera spitting at a father and daughter on the motorway. 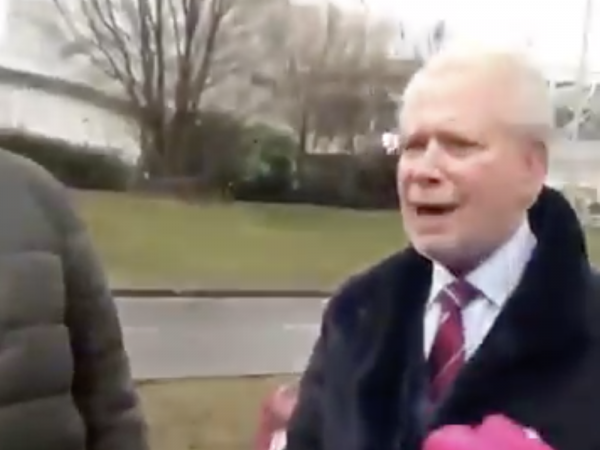 Hammers fans clash with club owner whilst being stuck in traffic jam following their crushing 4-1 defeat in Wales. 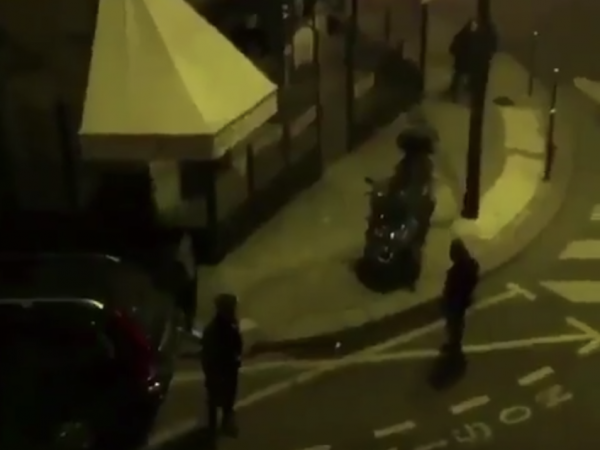 Ahead of their Round of 16 second leg tie against the Spanish giants, PSG fans give the Madrid squad a warm Parisian welcome in the middle of the night. How have Borussia Dortmund changed under Peter Stöger and what does the future hold? Nathan Ridley assesses Dortmund’s new-look side overseen by former Austrian international Stöger. Hornets captain Troy Deeney doesn’t like Chelsea fans judging by his goal celebration on Monday night. 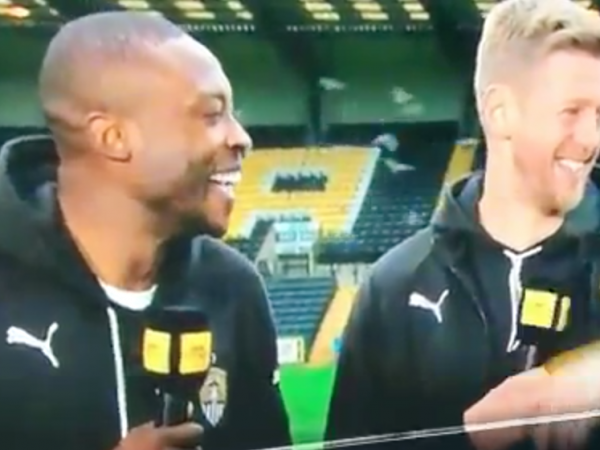 Notts County striker Shola Ameobi baffles the world with his pigeon burping magic trick. 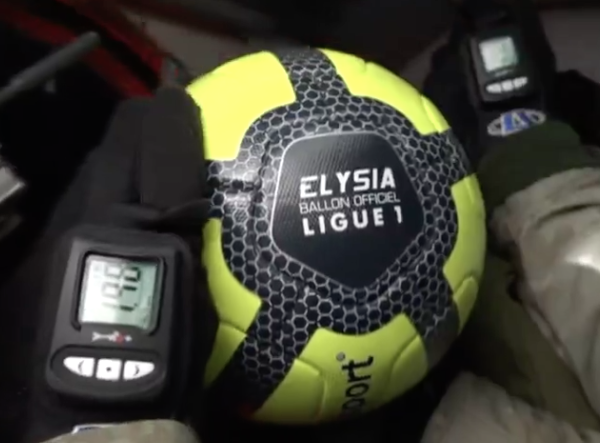 French special forces parachute match-ball in ahead of big Ligue 1 encounter. 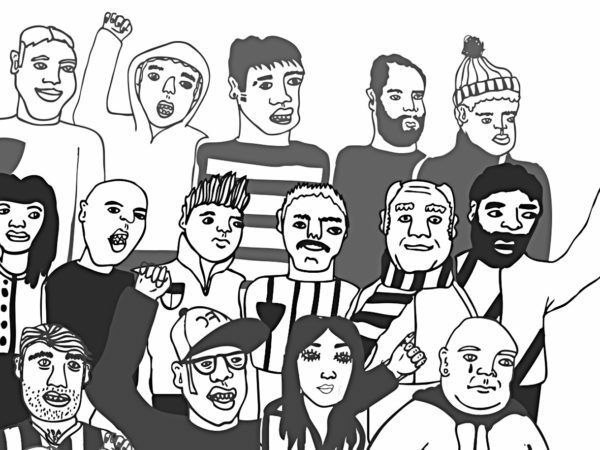 Stephen Brandt has a look back at the rich history of FC Barcelona and how the Catalan club started their rise to prominence. Who could blame Arsenal’s Alexis Sanchez for wanting to join Man City’s title tilt? Why it’s incredibly hard to argue against a move to Pep Guardiola’s Manchester City for Arsenal’s Chilean star. 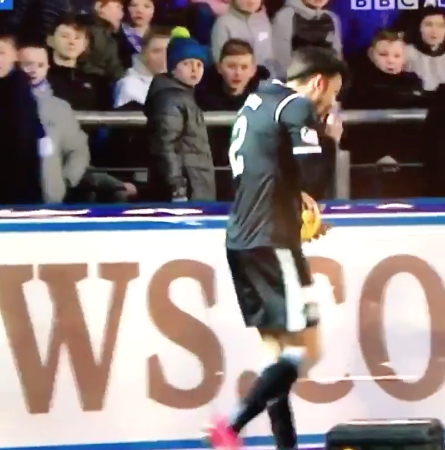 St Mirren defender Stelios Demetriou takes a bite of a chocalate bar that was thrown his way by a Greenock Morton fan.